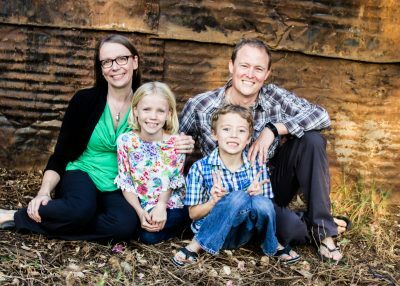 Thank you for praying for us, and/or just being concerned with what is important to us! This month we’re feeling festive, so here’s some pictures describing our “grateful for” and “request prayer for” this month. Andy visited the planned site for a new mission hospital in West Africa this month for a final engineering assessment to develop a master plan for this important project. We’re grateful for a safe and productive trip despite fuel shortages (we had to bring their own in jerry cans of for the 12-hour-one-way-drive) and strikes. 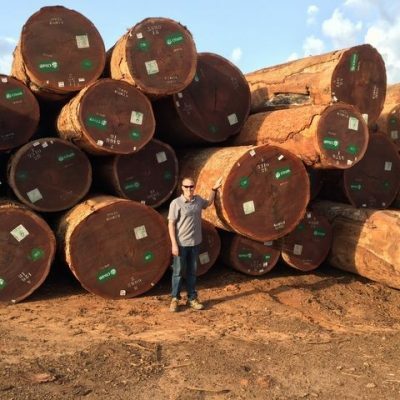 The site is surrounded by jungle, where enormous hardwood trees including these are sustainably harvested for timber: only three trees per hectare (2.5 acres) are allowed to be cut. We’ll be designing the new hospital with plenty of this beautiful wood! 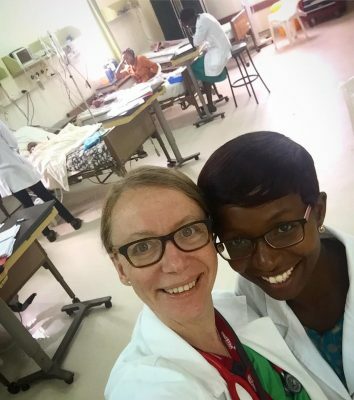 After three years as Medical Director–putting out ‘fires’ and assisting other physicians and departments with their own complex issues and projects–Mardi is thankful to be back to the ‘simplicity’ of being a pediatrician for a while, as she covers a colleague who is back in the States on furlough. 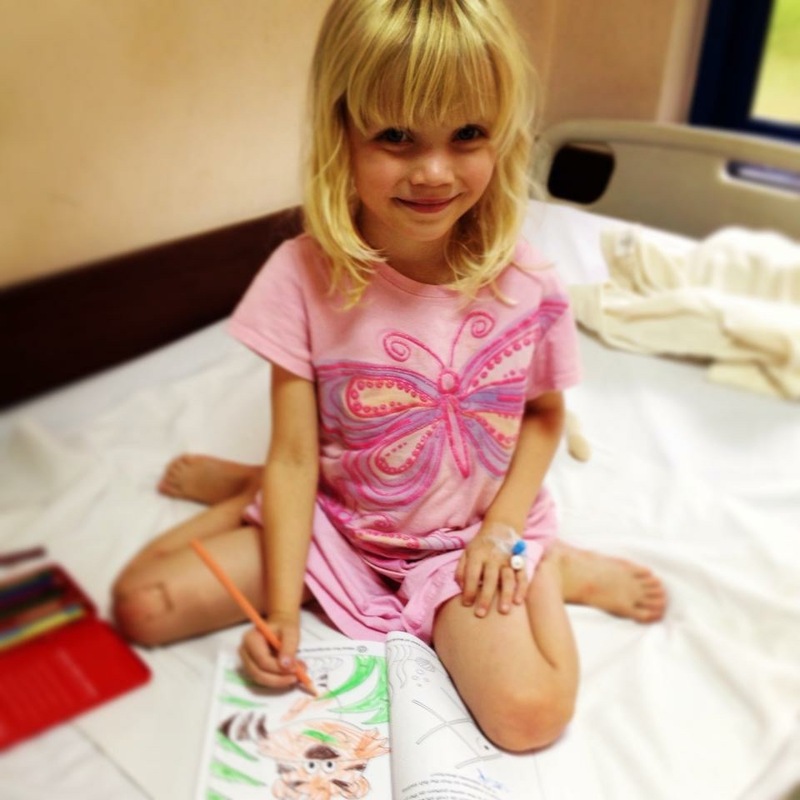 I am continually surprised at how much she enjoys the daily cycle of caring for the desperately ill, grieving with families who have just lost a little one, and teaching residents and interns. She’s grateful to be back working with fellow pediatrician Sarah – a brilliant colleague and friend since 2012. 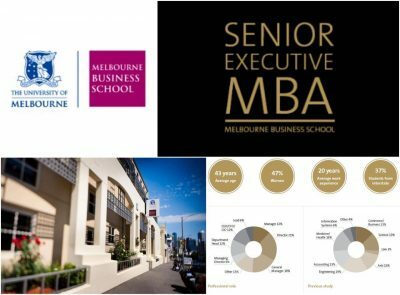 Last but not least…some major news [takes a deep breath]: Mardi was recently accepted to the Melbourne Business School’s Senior Executive MBA program. The decision to apply was two years in the making, involving the counsel of others serving in compassionate/mission medical care in low-resource contexts. She’ll start when we return to Australia (July 2017) for our planned 11 months away from Kenya, during which we’ll be based in Adelaide and she’ll commute to Melbourne (10 x 9 day modules). She is looking forward to applying the critical management and administration skills she learns in this program to the contexts of low-resource African health care for the poor when we return (as we plan to) in July 2018. Will you pray for us as we take this huge step of faith? We have already been hugely blessed by Mardi’s receipt of one major scholarship which will pay for 30% of the costs of the program, but we’re currently praying and looking for funding for the rest.